Mark manages the product management team responsible for core Teamcenter applications and Industry solutions. He is a thought leader and passionate advocate for Program planning, Schedule management, Process execution and Change management. 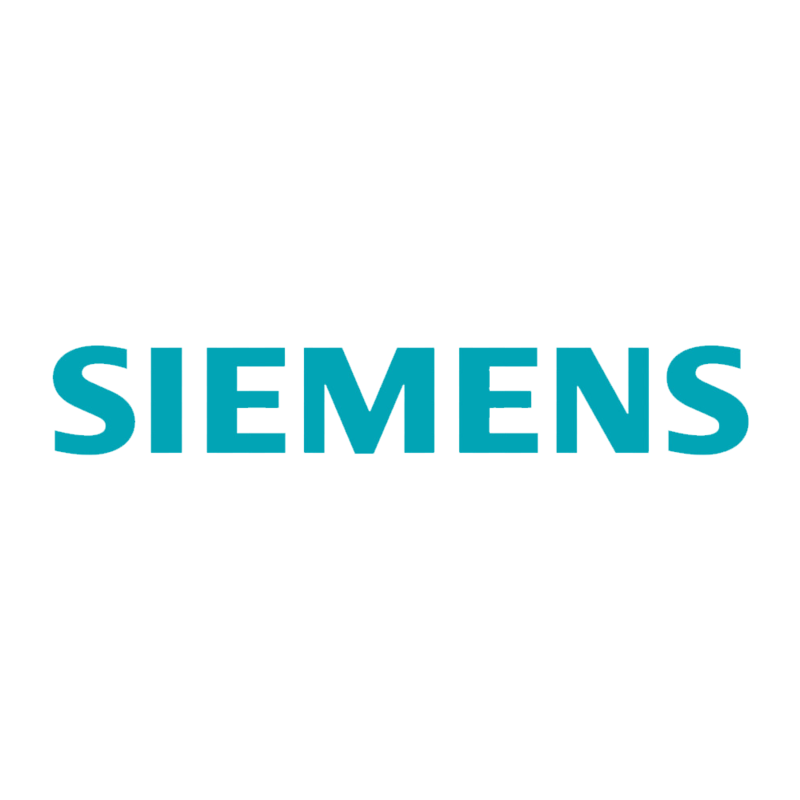 He is part of the Siemens PLM leadership team which defines and implements Industry 4.0 and Digital Twin strategy.